Organic chemistry/ Agriculture/ Botany/ Biotech/ Tissue Culture/ Life Science. 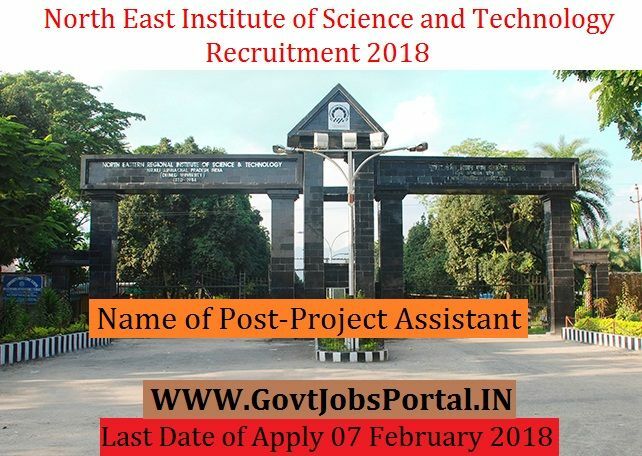 East Institute of Science and Technology Recruitment 2018.
age 18 years & maximum age 30 years. What is the NEIST Selection Process job?